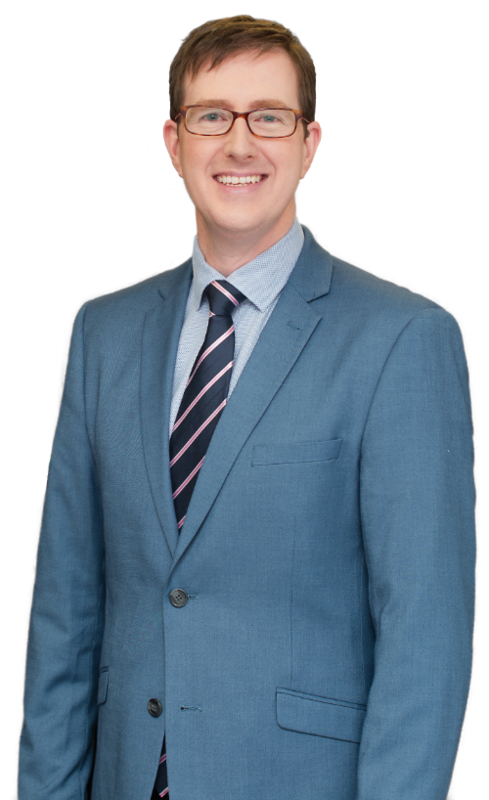 Mr Brandon Adams is one of New Zealand’s most respected cosmetic, plastic and reconstructive surgeons who works privately at Da Vinci Clinic and at Grace Hospital in Tauranga, as well out of Central Health in Rotorua. Drawing on 12 years of experience in complex plastic and reconstructive surgery, Brandon brings a considered approach to consultations ensuring only the best treatments are offered to achieve your desired results. After completing his training in New Zealand, Brandon was awarded FRACS (Plastics) from the Royal Australasian College of Surgeons and in 2012 he received an ASAPS Advanced Aesthetic Fellowship in Cosmetic Surgery from the Institute of Plastic and Cosmetic Surgery. In 2013 Brandon was the Head and Neck Reconstruction and Microsurgery Fellow at the Princess Alexandra Hospital in Brisbane Australia, gaining valuable experience working alongside Australia’s leading surgeons. You can trust Brandon to operate at the highest level for all cosmetic and reconstructive services including breast augmentations, brow lifts, rhinoplasty and many more. In his spare time Brandon enjoys winter sports and is married with children. To book your private consultation in Tauranga or Rotoruawith Brandon, please click on the link below.